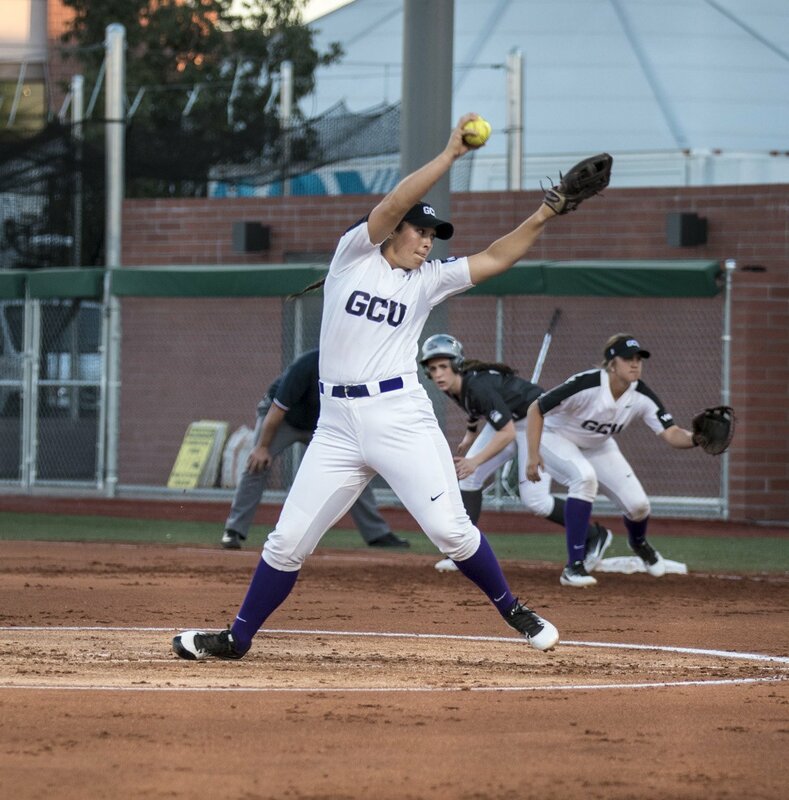 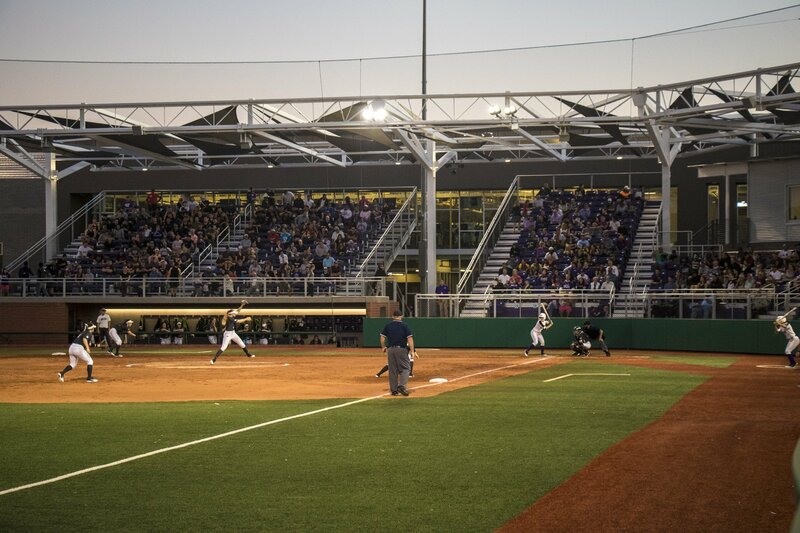 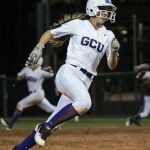 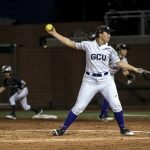 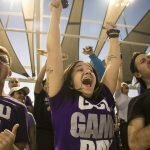 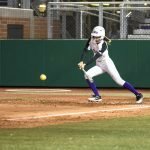 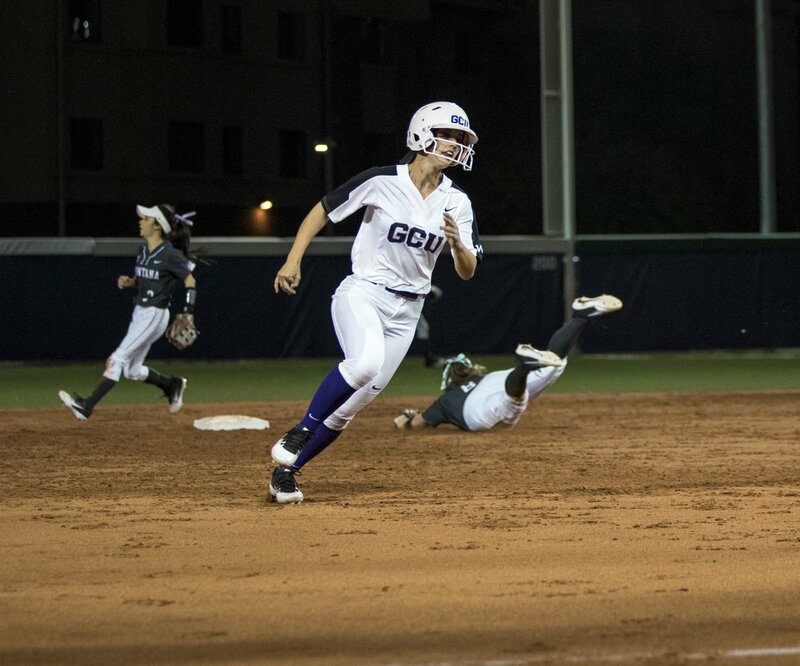 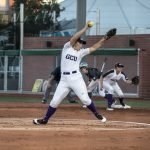 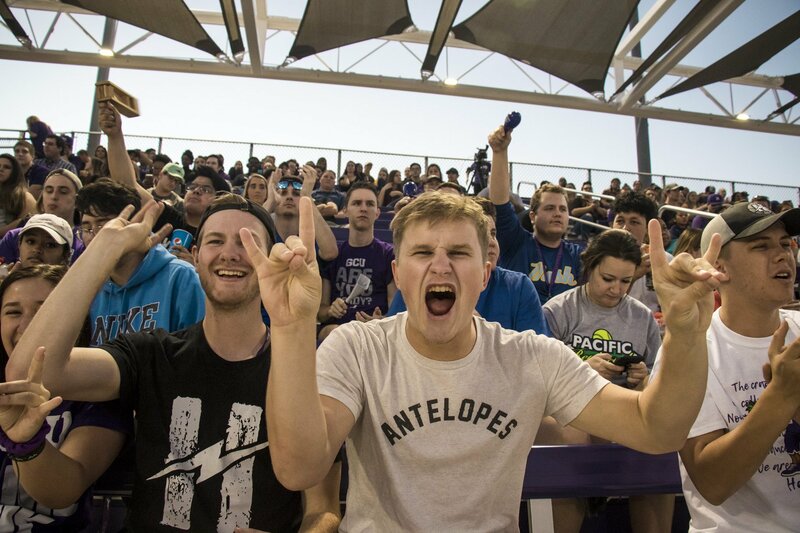 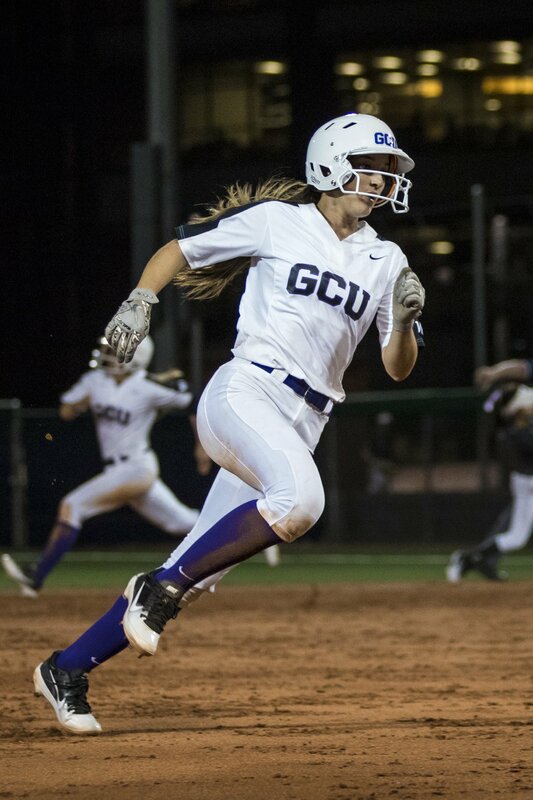 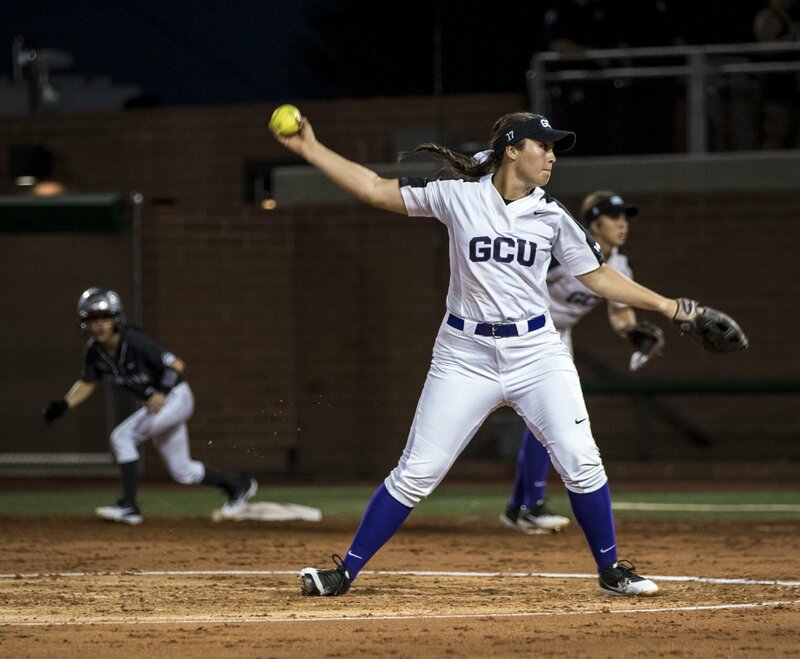 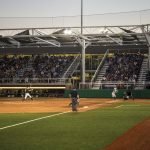 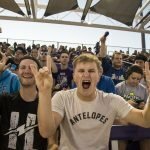 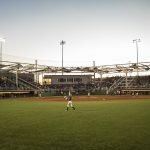 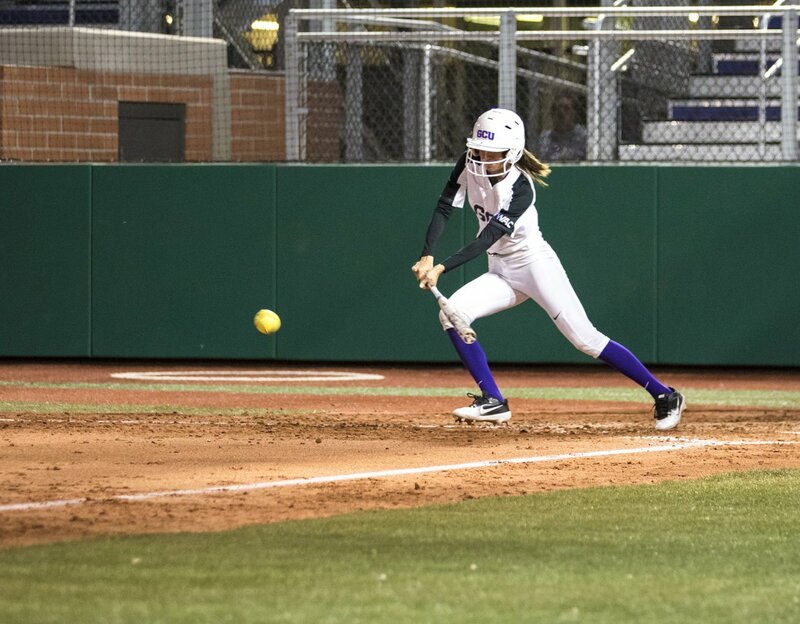 GCU debuted its new Softball Stadium Thursday night. 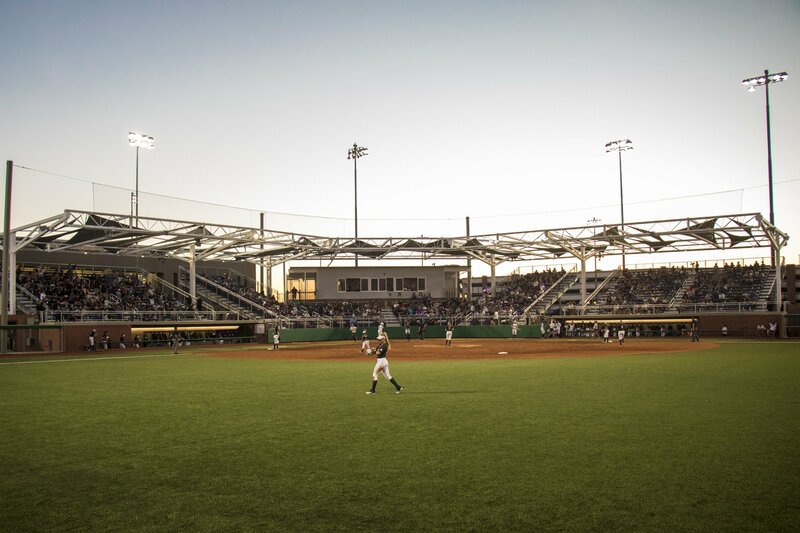 Fans raised their cell phones to photograph the new facility, lined up for free hot dogs and took turns pitching balls at inflated backyard bullpens. 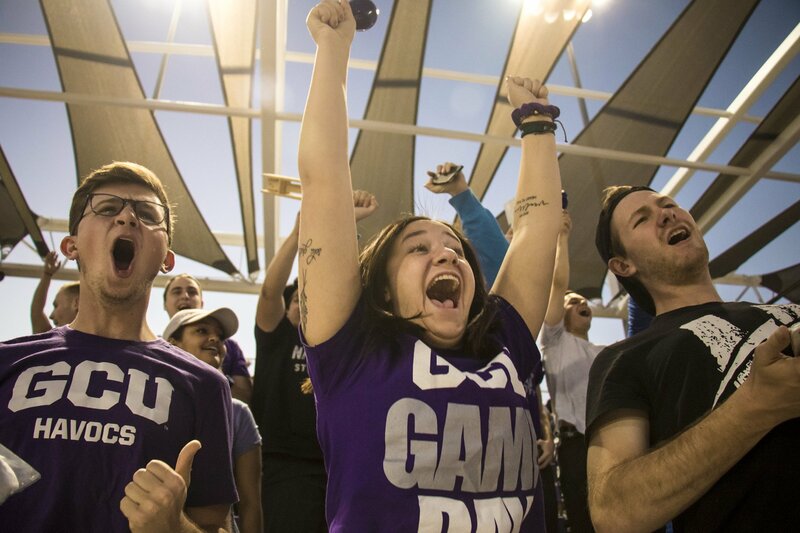 Also, GCU swept Montana 6-2 and 5-2 in the season-opening doubleheader in front of a sellout crowd of 1,249 fans.